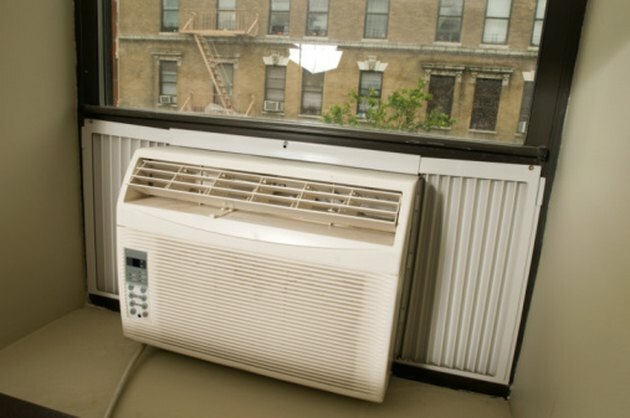 Danby air conditioner's are window units that be beneficial during those hot and muggy months. Ensuring that your air conditioner functions at the highest level and maximizes cooling involves regular troubleshooting and maintenance. Problems than can limit your unit's efficiency include dirty filters, freezing and circuit breaker problems. Before calling a service technician, a few troubleshooting procedures can save you money in repairs and maximize your unit's efficiency. 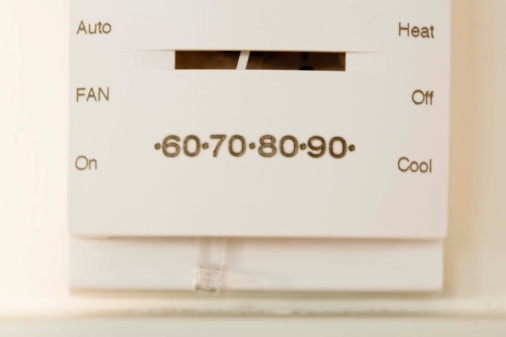 Troubleshooting your air conditioner can maximize cooling. Check your Danby air conditioner power cable if your unit is not powering on. Make sure your unit is connected to an electrical outlet. Check the "Reset" button on your power cord and make sure it is pushed in. Check the circuit breakers inside the electrical panel, usually located in the basement, attic or electrical room. If the circuit breakers are on, turn them off and then turn them back on to reset them. Turn your air conditioner off for five minutes and then turn it back on if it is not cooling efficiently. If it is still not cooling well, grasp the sides of the front grille and pull it forward to access the filter. Remove the air filter. Attach a soft brush to your vacuum and brush the air filter. If the air filter is really dirty, wash it in soapy lukewarm water below 104°F. Rinse the filter in clean water and then let it dry. After drying, reinsert the filter in your air conditioner. Inspect your unit for loose parts if your Danby air conditioner is noisy. If the the cover panel is loose, tighten the screws. If some of the other parts are loose on other components, tighten them as well. Place an algaecide tablet in the base panel if your unit is producing a foul odor. Odors are generally caused by formation of mold or mildew on wet surfaces. If your unit is wet, wipe off water with a dry lint-free cloth. Check your unit's installation if water is dripping inside. Your air conditioner may drip if it is not properly angled to allow water to drain outside. Refer to your manual for the proper installation steps for your particular Danby model because they vary with different models. Switch your unit to "FAN"-only operation if your unit has ice or frost buildup. Leave it in this mode until the ice melts. Frost may form when outdoor temperature is approximately 65°F. If the ice does not melt, check your air filter and clean it if it is dirty.